So, what's going to be the best way for you to learn how to manipulate your own images and create your own book covers? Your cover does not have to be an award winning work of art but it’s quality needs to be good enough for readers not to notice that you are self-publishing and to draw them in to read your description. With today's drag and drop image editing apps I am confident you can do that. 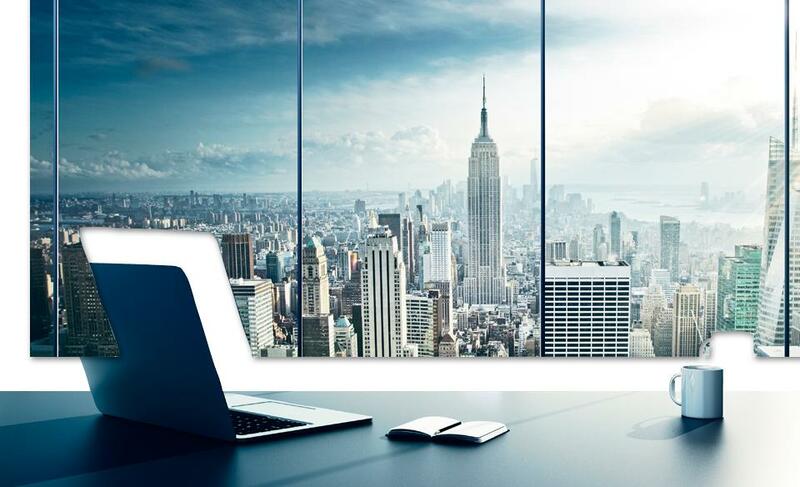 Click on the link below to download a FREE report about what you need to know. • Finding the right kind of images and using the right fonts for your genre. • Tying in with your other books and your website. •	Understanding the technical stuff about book covers and images. 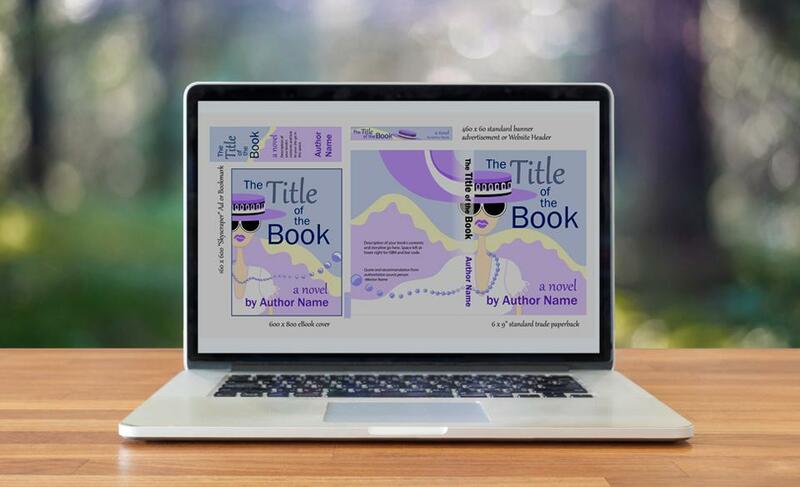 If you start with a co-ordinated color palette for all your online spaces you can design book covers that look good on your website and social media places as well as being instantly recognisable as your books. Learn to resize images or reduce their file size in Mac Preview or using Free pixlr.com software if you are on Windows. 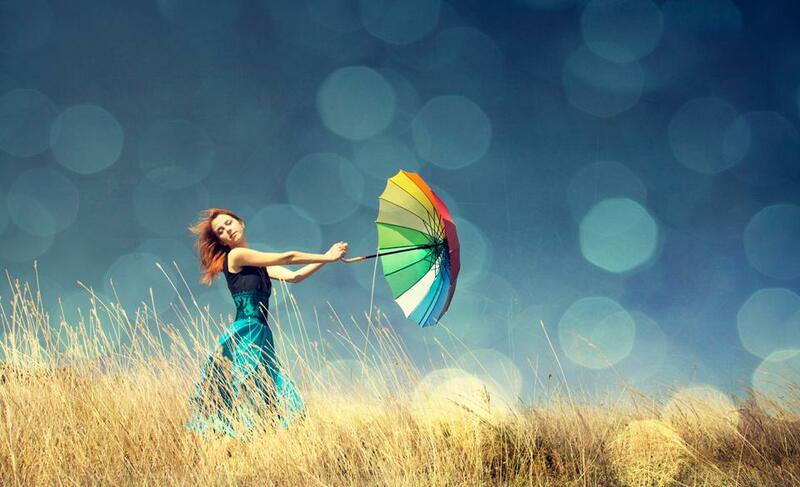 How to remove the background from an image so that you can place a different background behind it or have a transparent background. You know that if you try to learn the ins and outs of book design and the software you need to create them on your own it's going to take a while and you might miss out on shortcuts or easier ways of doing things. hundreds of dollars worth of wasted time if you’re creating your own book covers, or a whole lot of frustration if you’re working with a book designer and you are not sure when to be assertive about what you want and when to bow down to their expertise. Or if they ask you to submit images in certain sizes and you don't know what they're talking about. I like to keep my courses cheap because I can, but don't let the prices fool you. My passion is teaching software so I put my best work in to my courses to make it as easy as possible for you to learn the techy stuff and get your books published as soon as possible. Create your own professional looking book covers; ready to upload to major retailers and distributors. 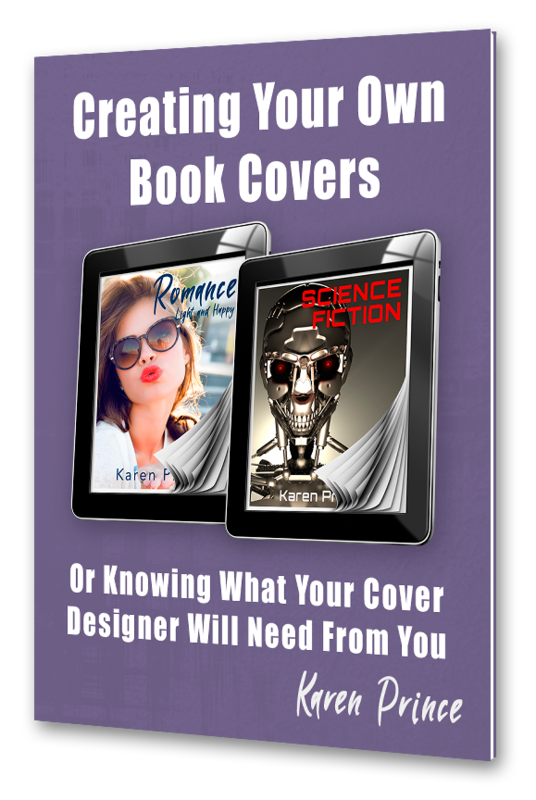 Work out the specifications for a paperback book cover or generate one in Createspace, and then design your cover in Canva with a little image manipulating in Gimp. Know the current specifications for print book, eBook and catalogue covers on major platforms like Amazon and Smashwords. Understand the technical terms used in image design such as image size, file size, aspect ratios and color modes as well as what file type to use when uploading to your chosen platforms. Convert your catalogue cover images and paperback book cover images to a suitable size to embed within your ebooks. Set up and design book covers in Gimp using layer masks and blend modes to create interesting effects. This course gave me the confidence to create my own book covers, saving me gobs of money and also giving more control over the process of publishing my novels. Every author who wants to streamline and expedite the publication of their books will benefit greatly from this course. Highly recommended! 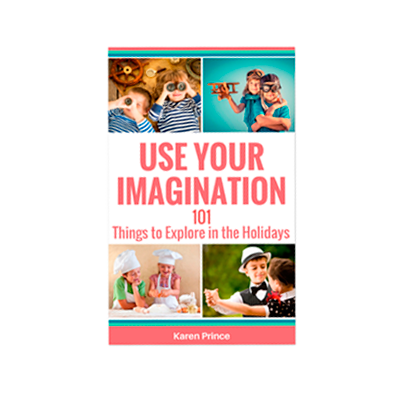 As with all of Karen Prince's courses, I find her style highly informative, thorough, well organised, and direct. She covers every detail for all user levels of the software she is unveiling for us. Karen's delivery is clear and precise, and her visuals are excellent. I always learn a tremendous amount from her courses, and this one is no exception. Really terrific!